We are a proud manufacturer and supplier of high strength short, thick and vertical post Bollards. We offer the largest selection of these bollards at the lowest price online. These bollards find their utility in many areas like road blocks, parking and fire effected zones. These largest selections of Bollards are available with us at the lowest price online. These bollards find their utility in many areas like road blocks, parking and fire effected zones. These vertical post bollards are non shrinkable and are in confirmation with BIS standards and have multi industrial utility. 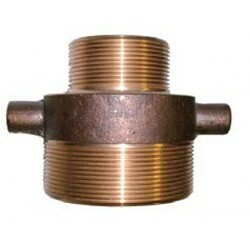 We are offering a wide range f DCP Inner Container. 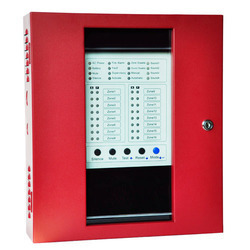 The AAAG M100 S & M150 S are special monitors, suitable for high volume applications. 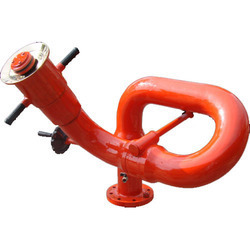 Their design ensures minimal friction losses, and inspite of their high volumes, the gear operated Swivel joints ensure easy and smooth operation. 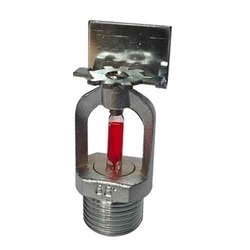 These are ideal for use with Jet, Jet/Spray nozzles, Master stream nozzles, Water Foam nozzles and Foam barrels, and ensure optimum performance when used with matching AAAG Monitor Nozzles. Also available in SS 304. Body : M.S. Seamless Pipes Hot Dip Galvanised or SS 304. 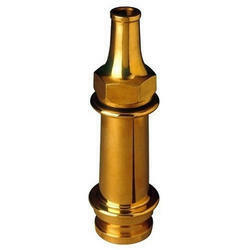 Swivel Joints : Bronze IS:318 LTB 2(Geared). Worm Shaft : SS 304. 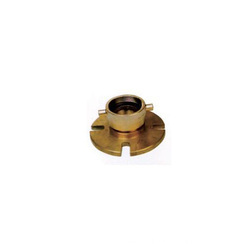 Outlet : Threaded (BSP), Flanged for 150 NB. Hydrostatic Pressure for Body : 23kg / cm2. Maneuverability : 360 degrees in horizontal plane, +85 degress, -45 degress in vertical plane. Approval : ISI / TAC. Warranty/Guarantee : One year from the date of purchase for any manufacturing defect. Finish Body : Fire Red Painted (2 coats). Nozzle :Approval : ISI / TAC. Warranty/Guarantee : One year from the date of purchase for any manufacturing defect. Jet / Super stream / Water Foam. Operating w:insauthor="rupals" w:insdate="2006-12-13T04:21:00Z" w:endinsauthor="rupals" w:endinsdate="2006-12-13T04:21:00Z" w:st="on" Approval : ISI / TAC. * When used with matching Super Stram nozzle at 7 Kg / cm2 pressure at nozzles, at an approximate angle of 30 degrees, in still wind conditions. Side Wall sprinklers are standard response-standard coverage, solder type spray sprinklers. Guarantee : For the period o 1 months from the date of supply for any manufacturing defect.